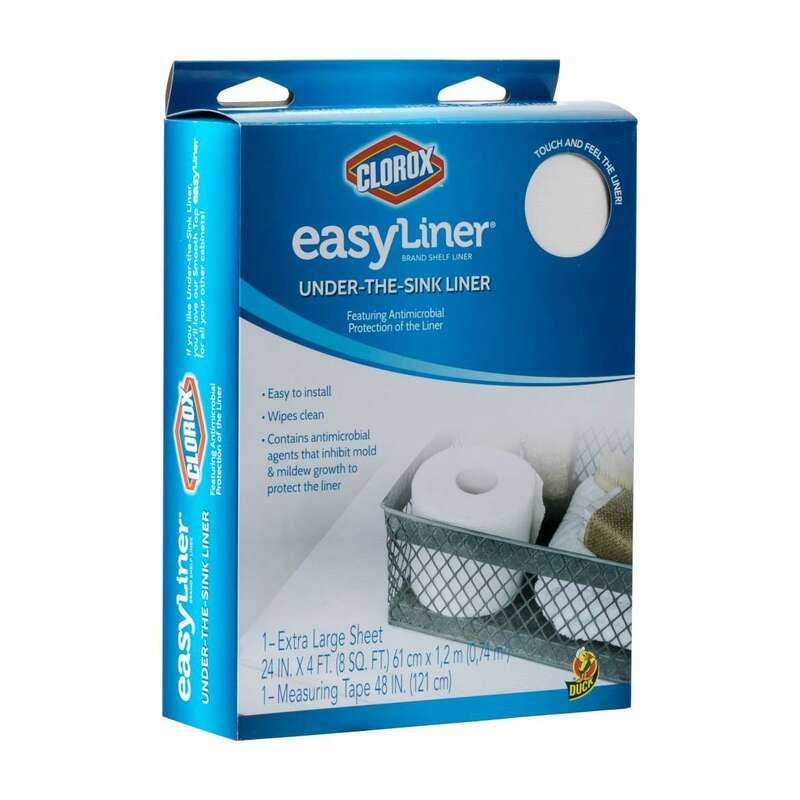 Take your surfaces to a whole new level with a wide assortment of liners perfect for just about any room in your home. 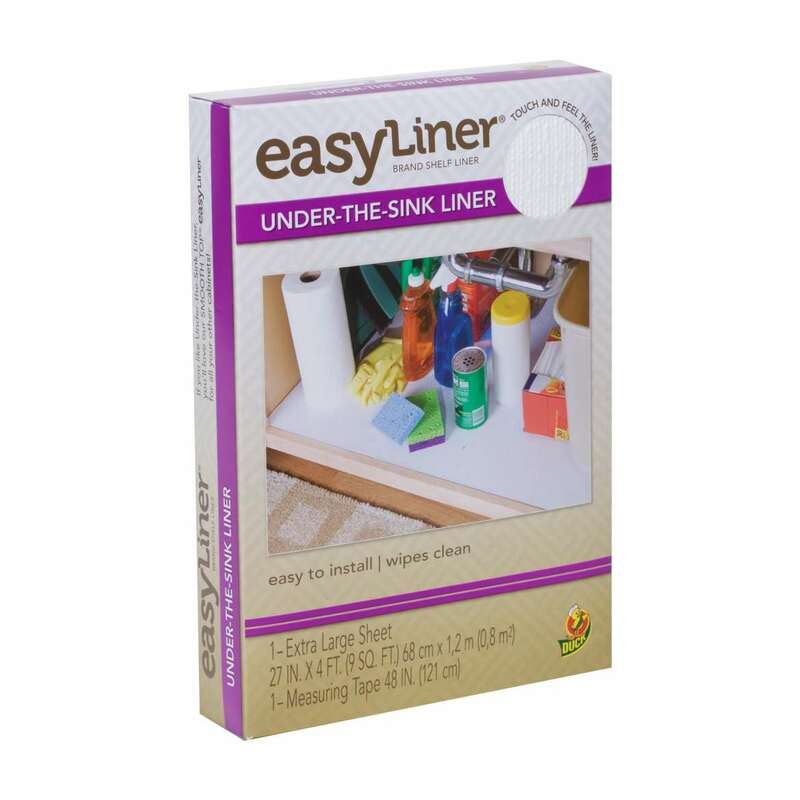 Easy Liner® Brand Shelf Liners are easy to install and help keep your shelves and drawers clean, organized, and in style. Keep your items in place and scratch-free with a liner that's designed to inhibit mold & mildew growth to protect the liner from everyday cleaning. 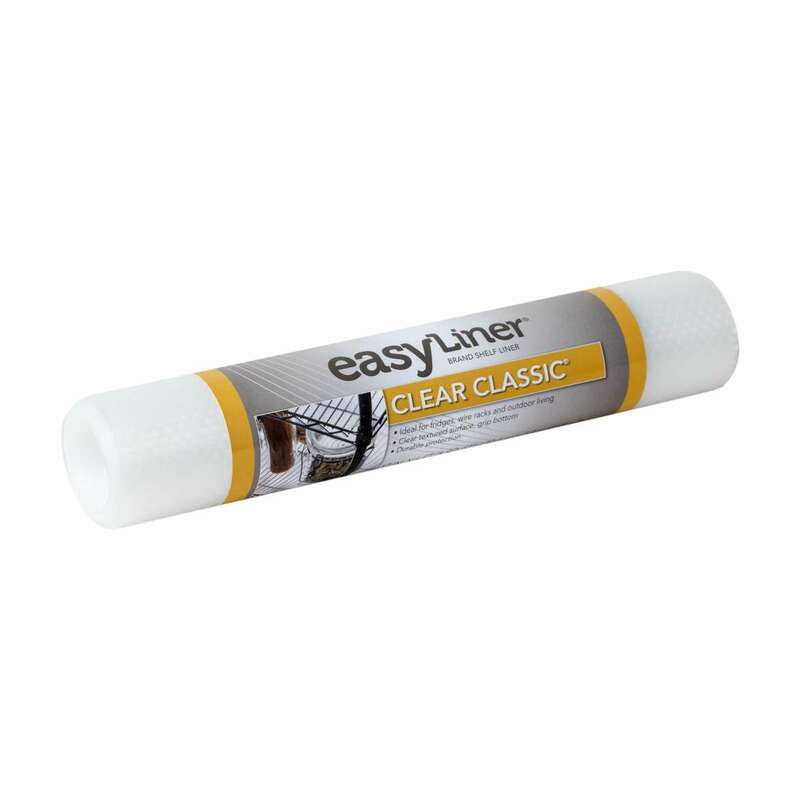 Prevent bunching or sticky residue with a liner that's designed to inhibit mold & mildew growth to protect the liner from everyday cleaning. 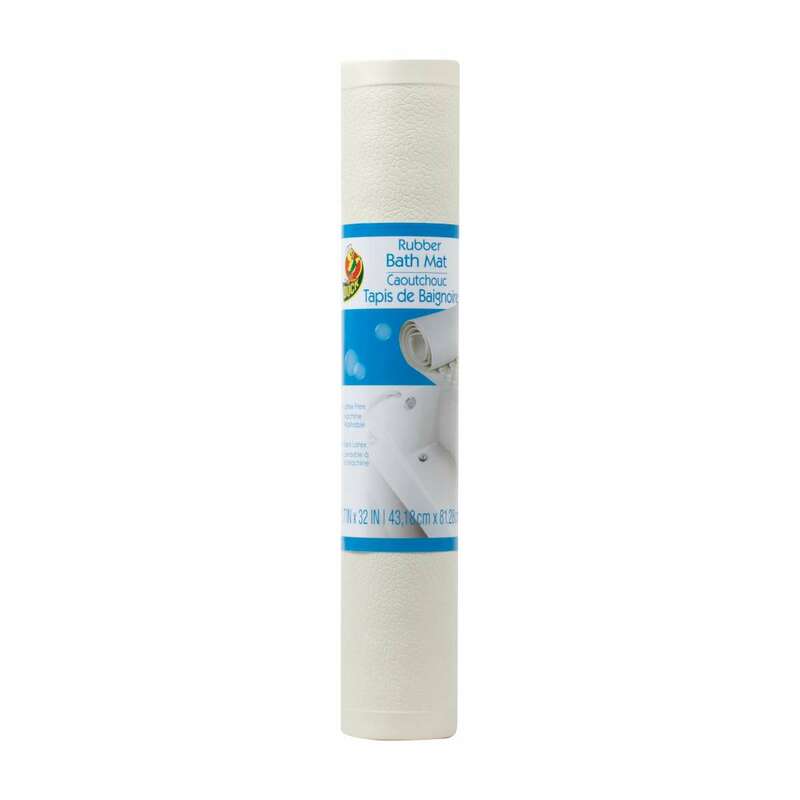 Featuring a solid, non-slip surface, this liner is designed to inhibit mold & mildew growth to protect the liner from everyday cleaning. 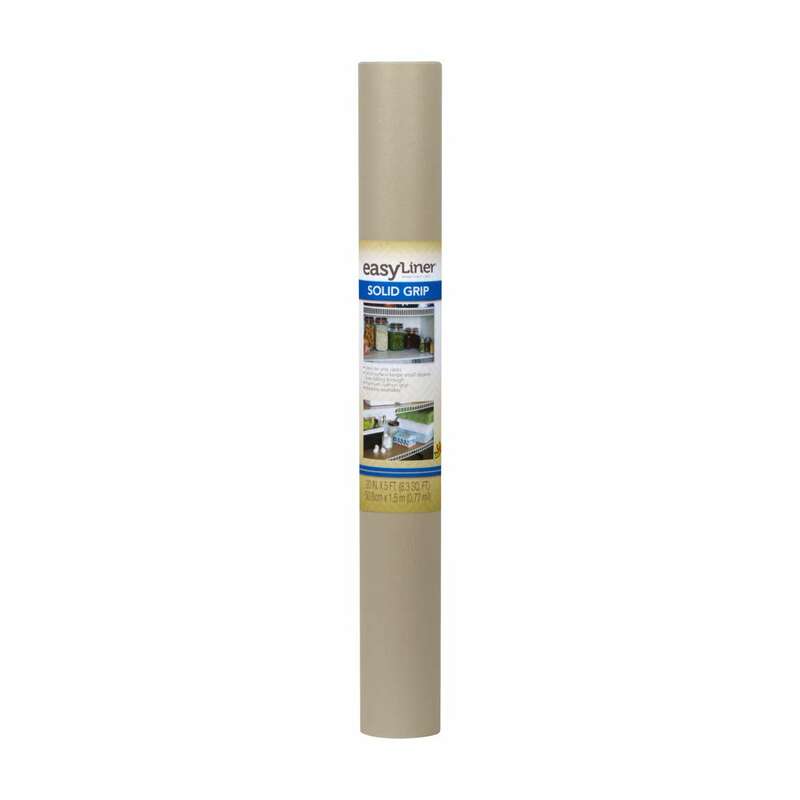 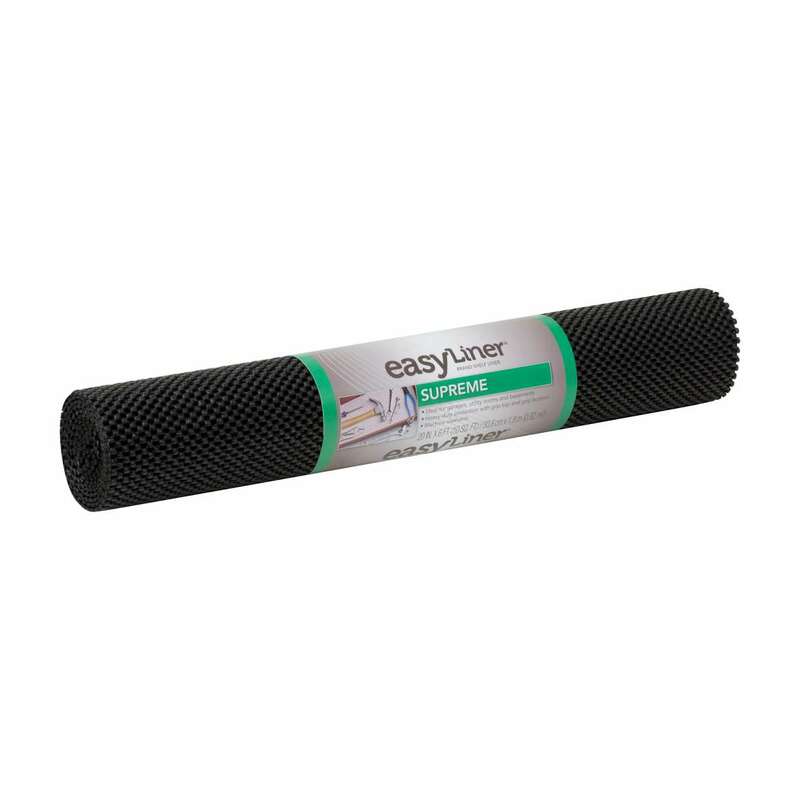 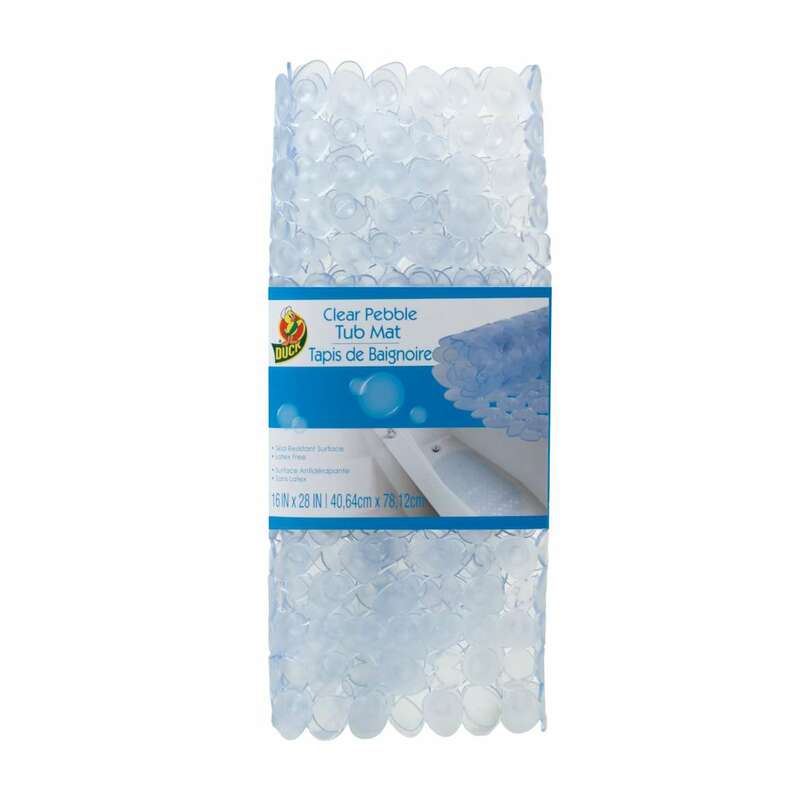 With extra strong grip, this liner is designed to inhibit mold & mildew growth to protect the liner from everyday cleaning. 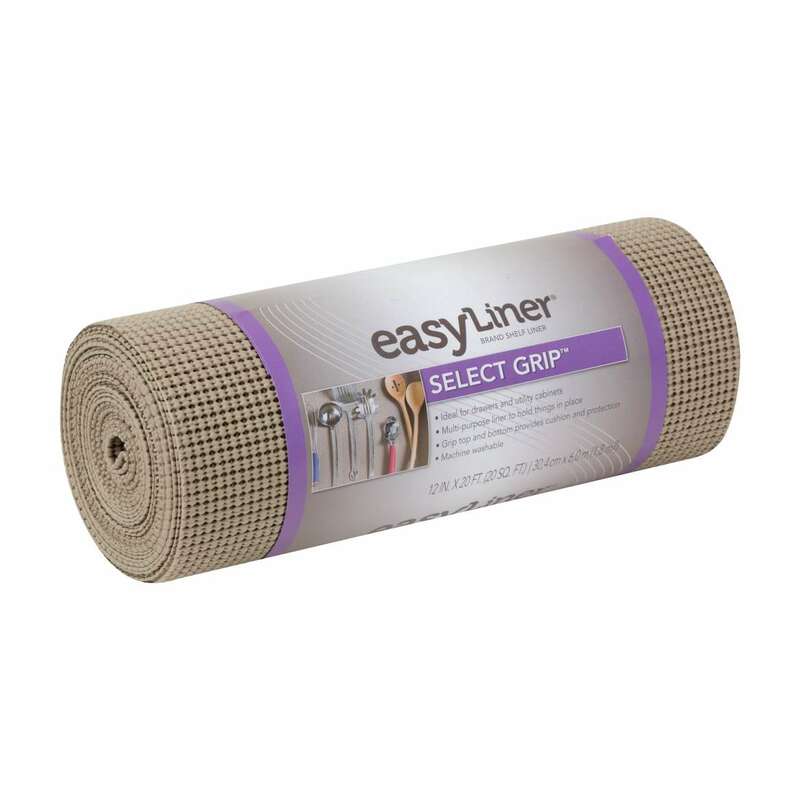 This solid grip, under-the-sink liner protects your surface from spills and is designed to inhibit mold & mildew growth to protect the liner. 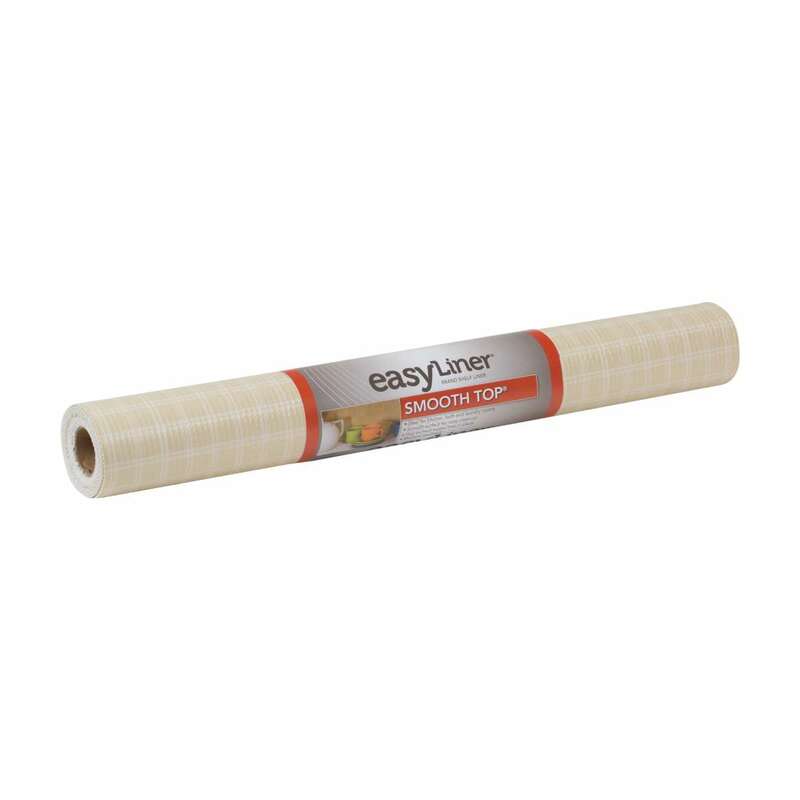 Easy to remove and apply, this shelf liner is designed to keep your items in place while adding style and protection to your surfaces. 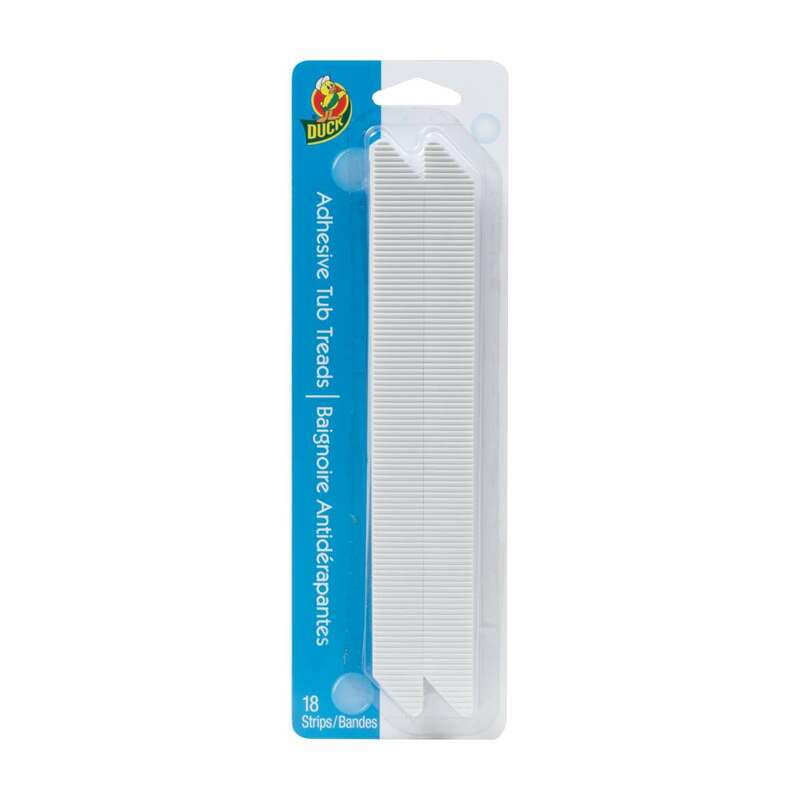 Perfect for lining kitchen cabinets and drawers, this shelf liner keeps your items in place while protecting the surface underneath. 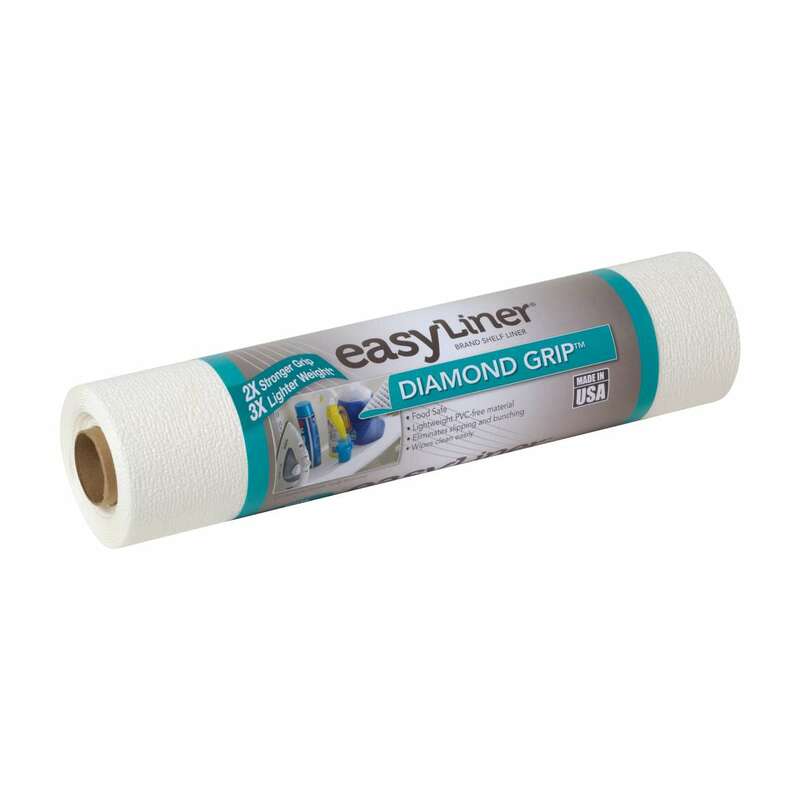 With two times the grip of most other non-adhesive shelf liners, Diamond Grip™ Easy Liner® can be used where you need a little extra hold. 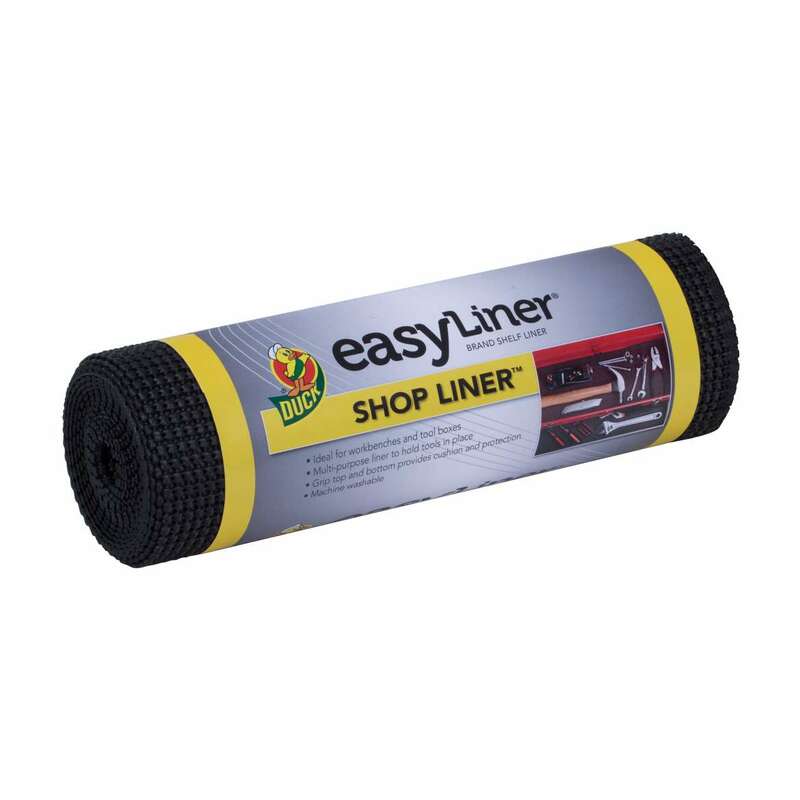 Featuring a grip top and bottom, this non-slip liner fits most toolboxes without any adhesive to help protect your tools and the surface underneath. 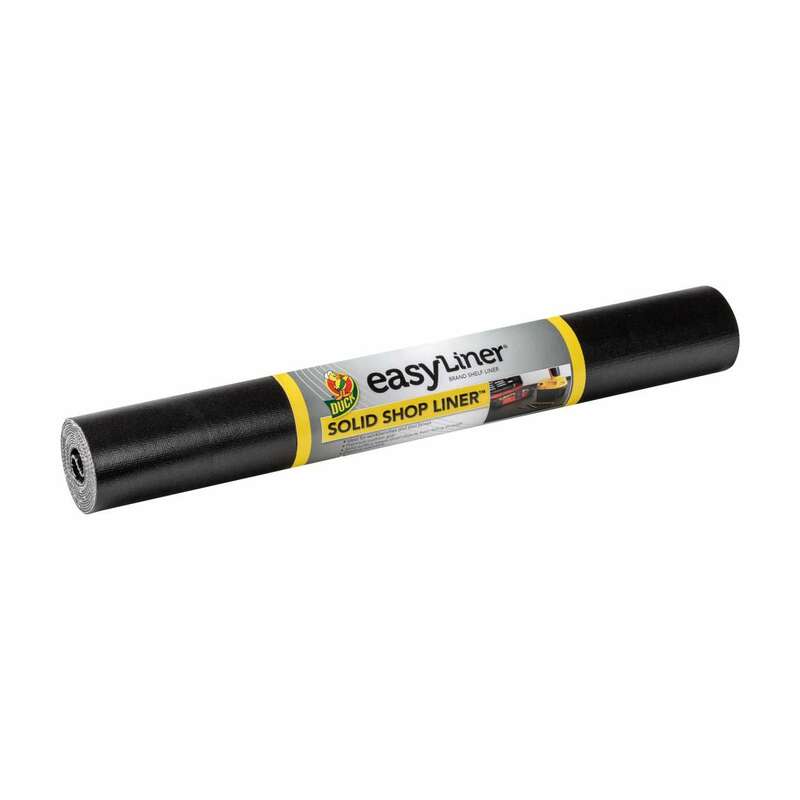 Featuring a premium cushion grip, this non-slip liner fits most toolboxes without any adhesive to help protect your tools and the surface underneath. 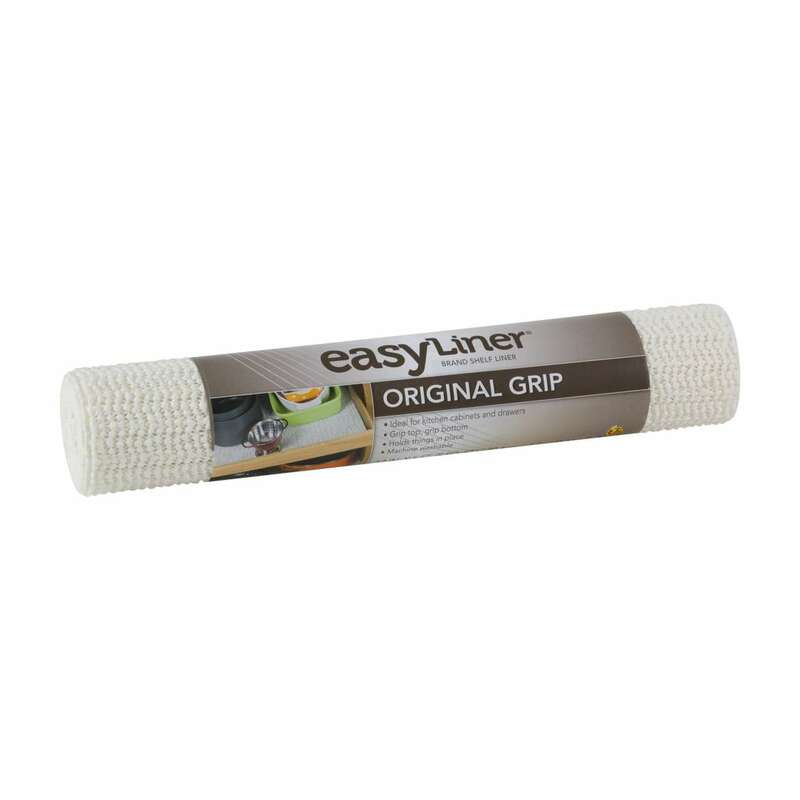 Easy Liner® Supreme Grip adds extra strength grip and heavy-duty protection for many of your home’s surfaces. 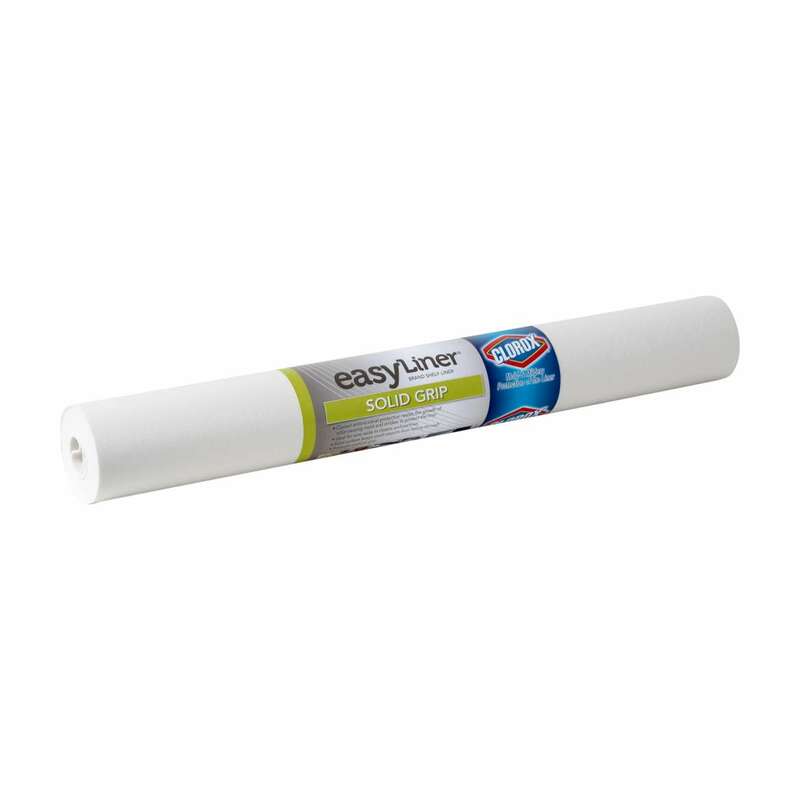 Designed to keep surfaces clean and dry, this under-the-sink liner is a quick and easy way to cover larger cabinet bases in your home. PetClean Liner™ is a non-slip, durable liner that protects your surfaces from your pet’s everyday messes. 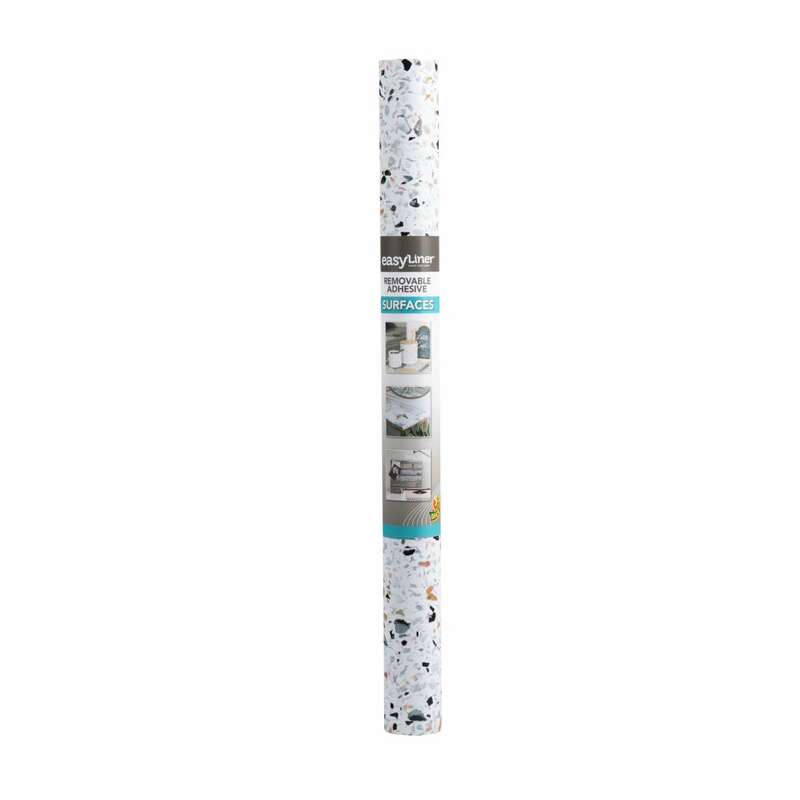 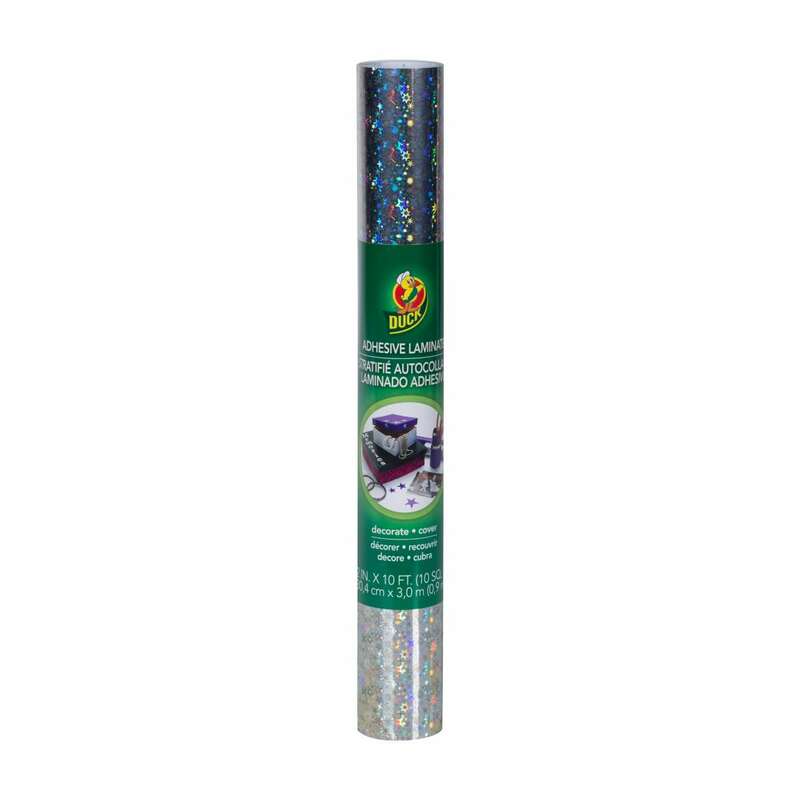 Add style or an extra layer of protection to craft projects with this easy-to-clean craft adhesive that is available in several different finishes. 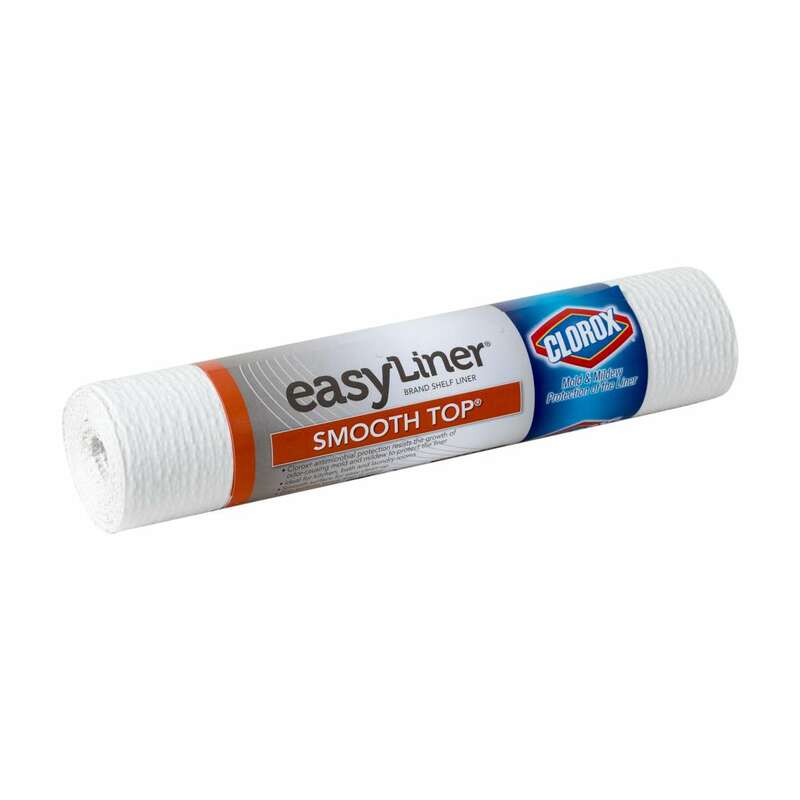 Add an extra layer of protection to common household items with this easy-to-clean clear adhesive shelf liner. 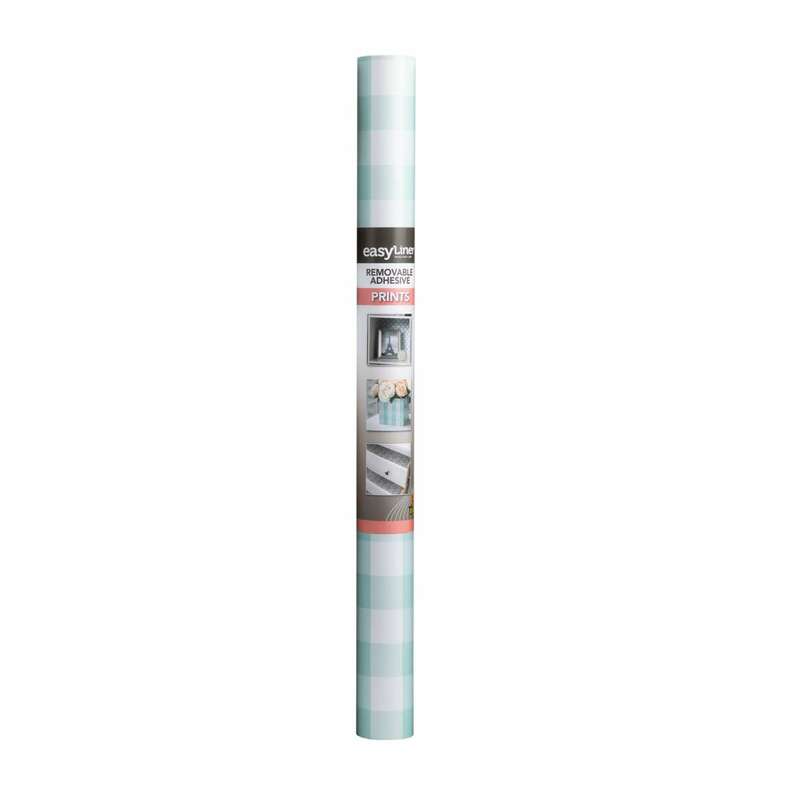 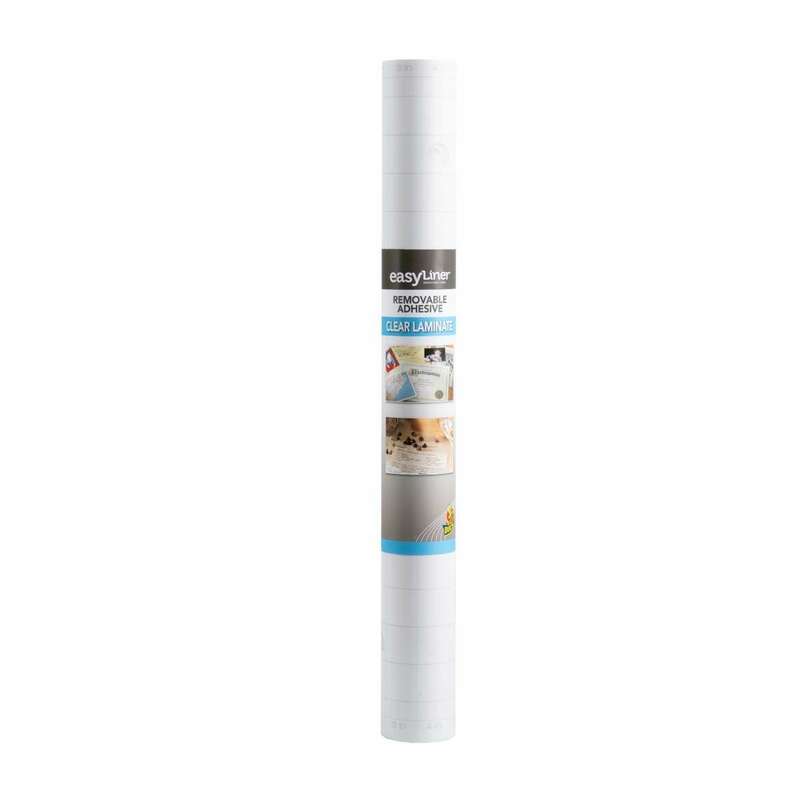 Add style to shelves, cabinets, and objects with this easy-to-clean adhesive shelf liner that's available in fashionable prints. 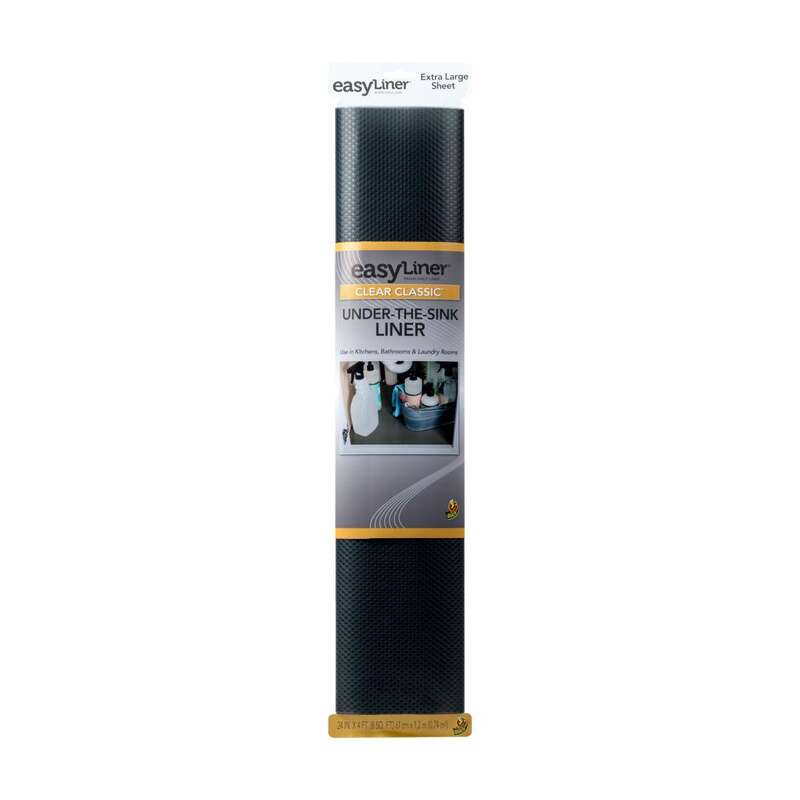 Add style to shelves, cabinets, and objects with this easy-to-clean adhesive shelf liner that's available in modern colors. 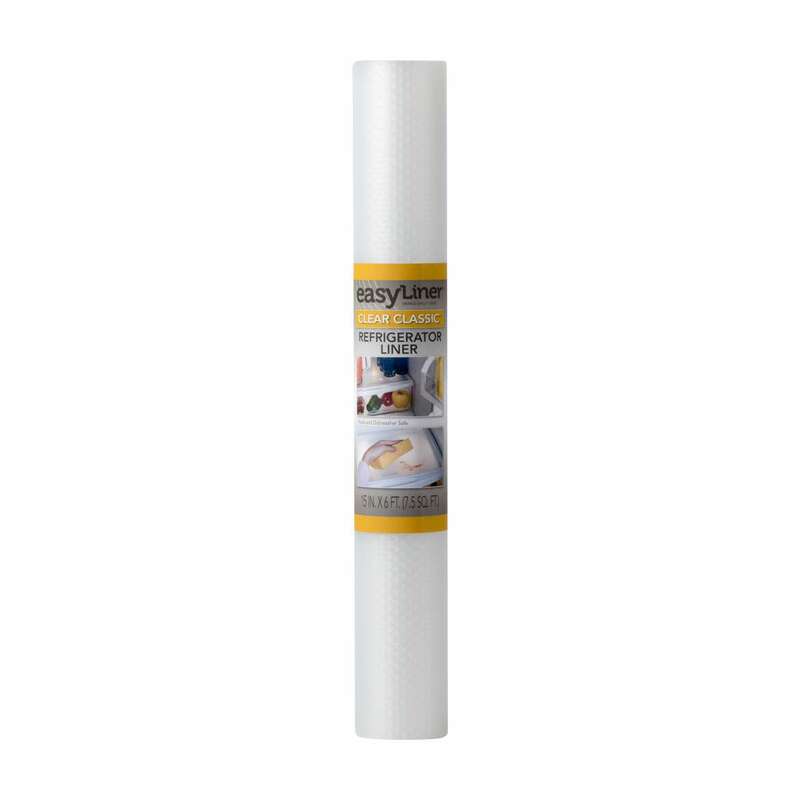 Add style to shelves, cabinets, and objects with this easy-to-clean adhesive shelf liner that mimics household surfaces. 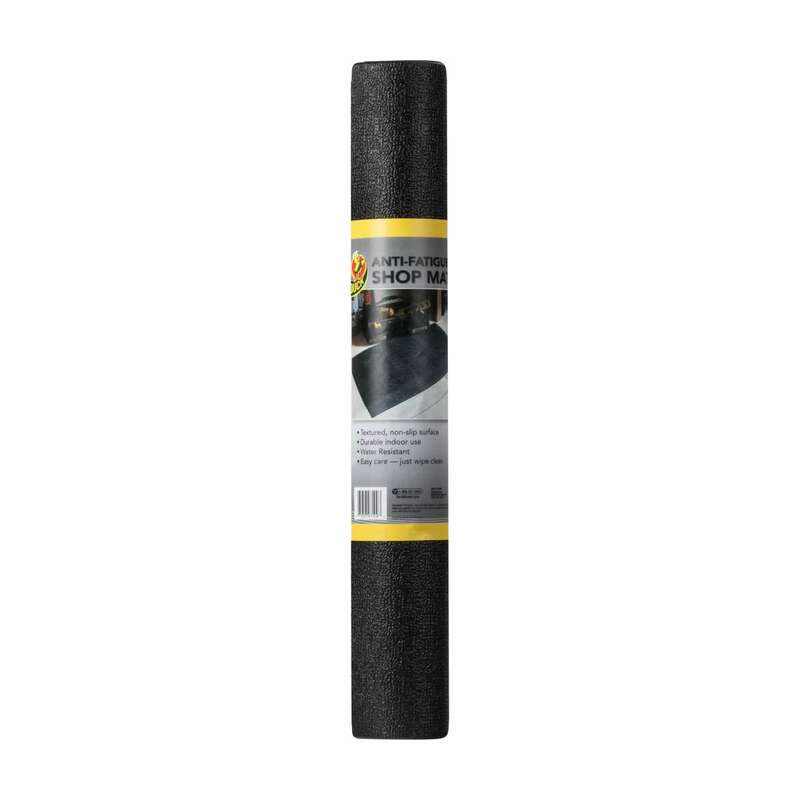 Comfort and design in one, these decorative mats offer safe footing thanks to its smooth, solid surface and slip-resistant design. 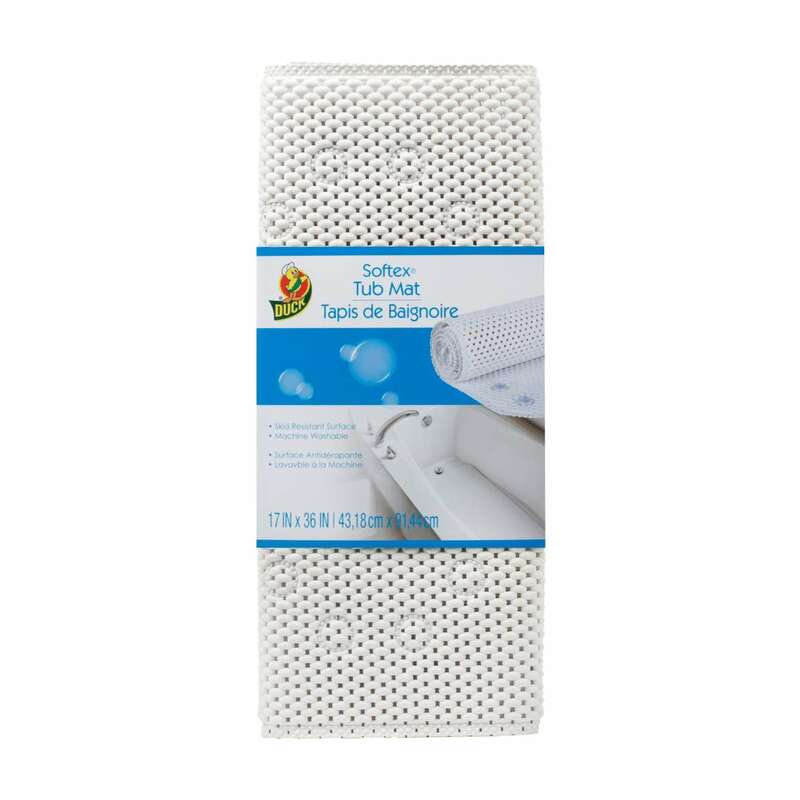 These soft cushioned mats create a safer and more comfortable surface in your bath or shower due to its slip-resistant, suction cup design. 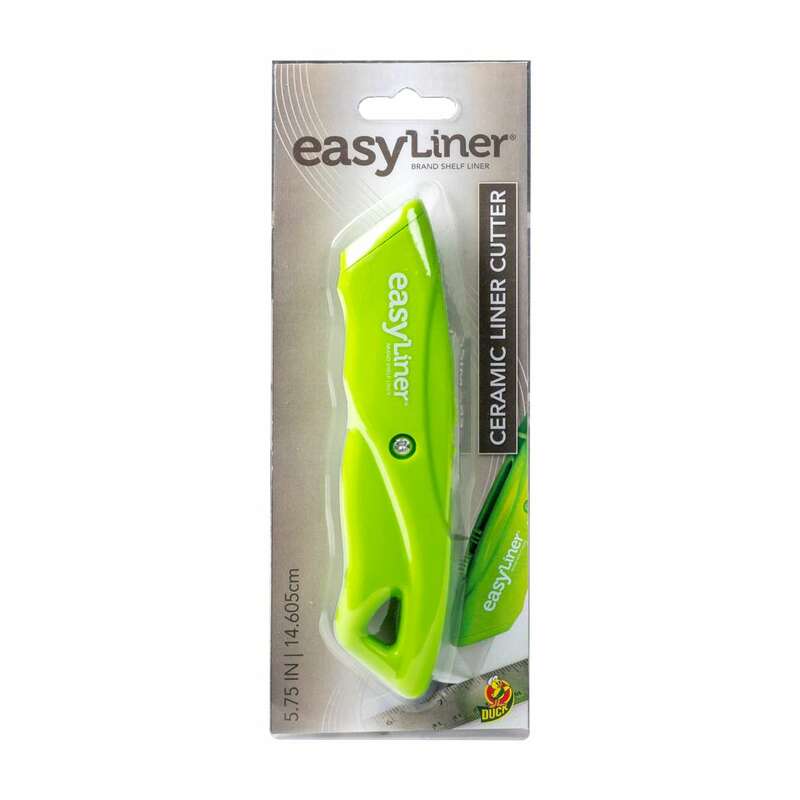 Specially designed for use on all types of Easy Liner® shelf liner, the Duck® Brand Easy Liner® Cutter light-duty utility knife with rust-resistant, safety-enabled ceramic blade cuts shelf and drawer liner with a crisp, clean-edge cut line.